Damares Alves, former advisor to Senator Magno Malta, was announced less than two weeks ago as future minister of the new Women, Family and Human Rights portfolio, and is already collecting controversial speeches and accusations. .
Now, the NGO Atini, created by Damares, is the subject of prosecution and indigenist charges, which speak of child trafficking and kidnapping and kidnapping. Incitement to hatred against indigenous peoples. In 2016, the federal police asked the National Indian Foundation (Funai) for information on alleged cases of "sexual exploitation and trafficking in Indians". In the shipment, there would be the NGO Damares and two others. The information comes from the newspaper Folha de S. Paulo . 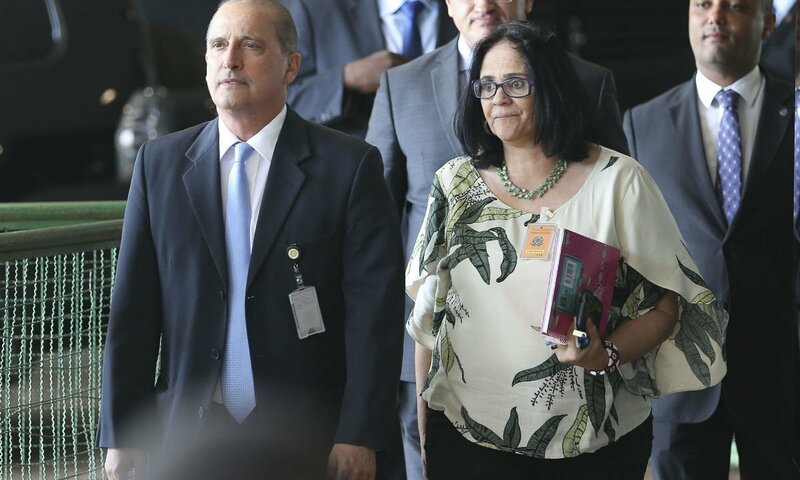 The indictment is doubly dramatic given the fact that in 2019, Funai will be under the auspices of Damares. The process involving the organization is in progress. The future minister left the NGO in 2015, when she began working in the office of Magno Malta and advising the Evangelical Congressional Bench. Atini – Voz Pela Vida, headquartered in Brasilia, is one of the leading flags in the fight against infanticide. The accusation is that the NGO reportedly used a fake humanitarian appeal – the death of indigenous children – to ensure trafficking and sexual exploitation. a case of the 16-year-old Sateré-Mawé ethnic group who was taken by his maternal uncle and his wife to an Atinis farm in 2010, and then became pregnant with an Indian from another tribe, and the child has been put on adoption. The deputy asks the child to return to his hand, which already belongs to his tribe, in the Amazon. The child is under the tutelage of the brother of one of the owners of Atini, Márcia Suzuki. The NGO and the adviser of the future minister did not return to the requests for response of the mentioned charges. Bolsonaro in Mourão: "Do you want to kill me?"